We tend to emulate our favorite movie stars from tinsel town a lot. And in the process, we end up mindlessly following whatever fad diets they follow. Often, we don’t even understand what those diets actually mean without consulting an expert — whether it is suitable for our bodies or our lifestyles — and the end result is often disastrous. Instead of losing weight, they end up having a number of health issues. If you have done something similar, you should watch out. Not everyone is fit for certain kinds of diet, and following a certain trend might not be ideal for you at all. It is hard to tell what is not good for you unless you have consulted a physician, but here we have a list of five trending diets that you need to unfollow this year! As the name suggests, it is a diet that consists of only soups. 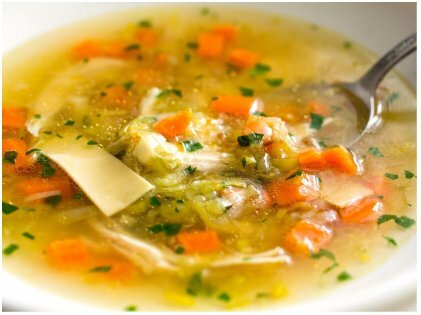 Of course, soups can be very healthy and full of nutrition when you cook it with lots of vegetables like beans, carrots, or squash, but experts opine that when in a soup diet, our body tends to consume extremely low calories. Moreover, it misses out on important nutrients like protein and fibers. Another flaw of this diet is the cooking time. If you try to make your own soup, it will take a lot of time, and always remember that store-bought soups are a big no since they are full of preservatives and high on sodium. Coconut oil is versatile. 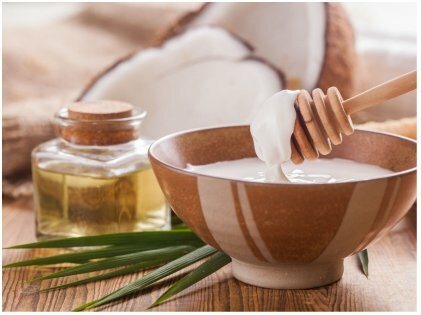 There is no doubt about it, but recent research has proven that you might want to stop adding coconut oil to everything. It does lower HDL cholesterol and packed with the goodness of anti-oxidants. But its saturated fat content is greater than that of beef or butter. Hence, nutritionists advice not to use coconut oil as a staple oil in place of olive or avocado oil. 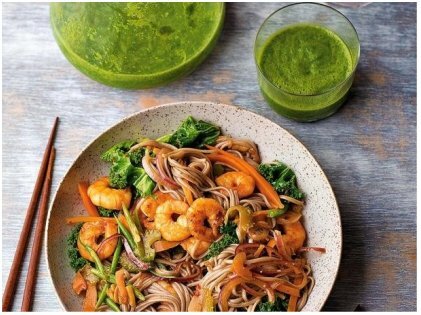 The Sirtfood diet was one of the biggest diet trends last year. The idea was to boost metabolism by eating food that can activate the sirtuins in our bodies. The kinds of food advised to consume for this diet are typically chocolate, buckwheat, kale, red wine, coffee, and more which apparently will create a weight-loss effect on the body — just like fasting. However, the diet is extremely restricted. Hence most people following this diet miss out on eating fruits, vegetables, protein, and whole grain. The diet also stresses on losing weight in three weeks, and for many people, that is a daunting task. Various kinds of milk obtained from nuts like almond, cashew, and hazelnut are considered to be highly nutritious. 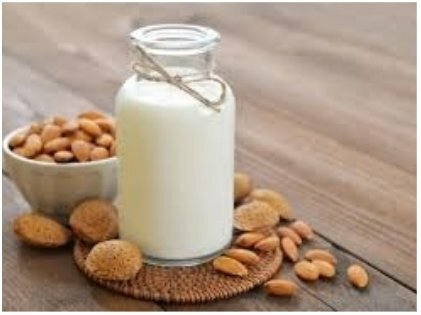 For those who want to lose weight, they tend to have nut milk a lot as they contain fewer calories, and the ones that are not sweet are considered the best. However, nutritionists say that these milk are not as nutritious as cow’s milk. Also, if you opt for a flavored one, it might contain some added sugar which is not too good for the body. If you can’t have dairy products because of the health constraints of the diet, opt for soy milk which is still better. It is exactly what it sounds like. Just like detoxing, teatoxes help our body get rid of toxins, and they do it with the help of various kinds of tea. Celebrities like Nicki Minaj, Kylie Jenner, and Britney Spears are big fans, we hear. Teatoxes are known to reduce bloating, make your skin glow, and help in weight loss. Though it might sound like some exotic therapy, experts beg to differ. Often, these tea contain extra caffeine in the form of yerba mate or guarana. It might also contain dandelion and nettle which have diuretic elements, and senna which has laxative. 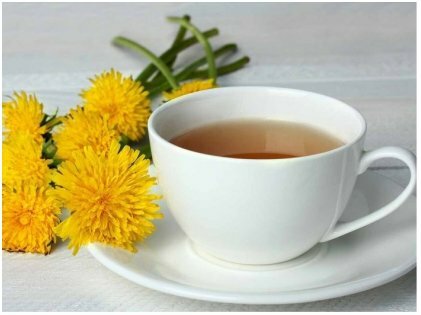 Doctors feel that having this kind of tea for more than a week might have a severe negative effect on our health. Initially, it might look like it is working as you will notice a significant change in your body weight, but it is mostly water-weight loss. 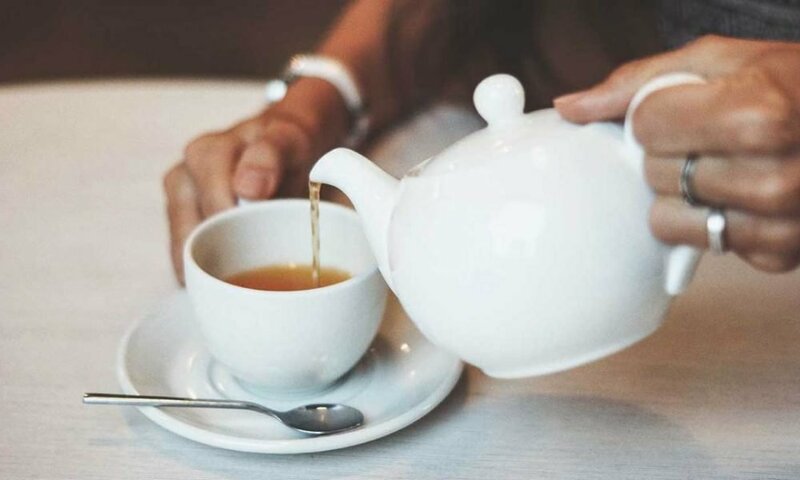 Granted, having tea in place high-calorie fruit drink or soda is better, but it comes with its own share of problems like dehydration, diarrhea, electrolyte imbalance, and gut damage. Don’t just follow trends blindly. Do what is best for your lifestyle and body. Otherwise, you will end up spending big bucks for nothing while also compromising your health.